If you're in sales in today's super competitive market spaces, you're working hard just to keep up and stay even. 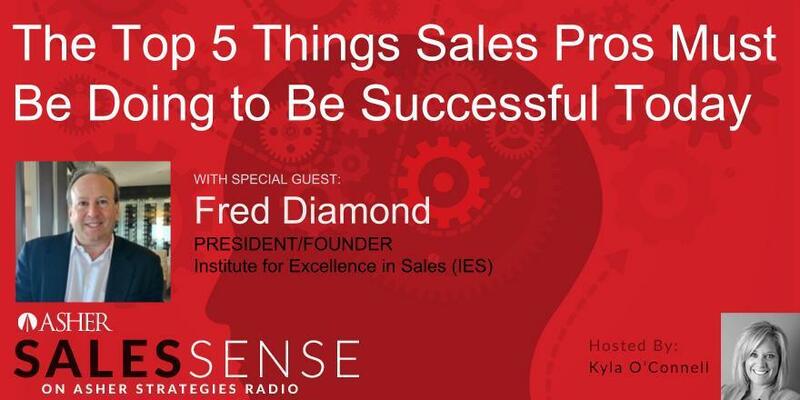 What if you could quickly access expert advice on how to accelerate your sales process? Would that be worth a little of your time? Tune in to the next episode of "Asher Sales Sense" on Thursday September 20th at 3PM Eastern. Funnel Radio is our broadcasting network. Our show is LIVE alternating Thursdays at 12:00 PM Pacific. Copyright 2019 Asher Strategies All rights reserved.